Advance Tec is a local business in Rochdale providing consumers and businesses with PC hardware, accessories and consumables. As a local business they also provide there services to the trade in the north west. Advance Tec also specialises in computer, Laptop and mobile repairs and have a store in Rochdale and Chorley Greater Manchester. The old website used the Actnic Ecommerce solution which was migrated by us to the Magento platform. 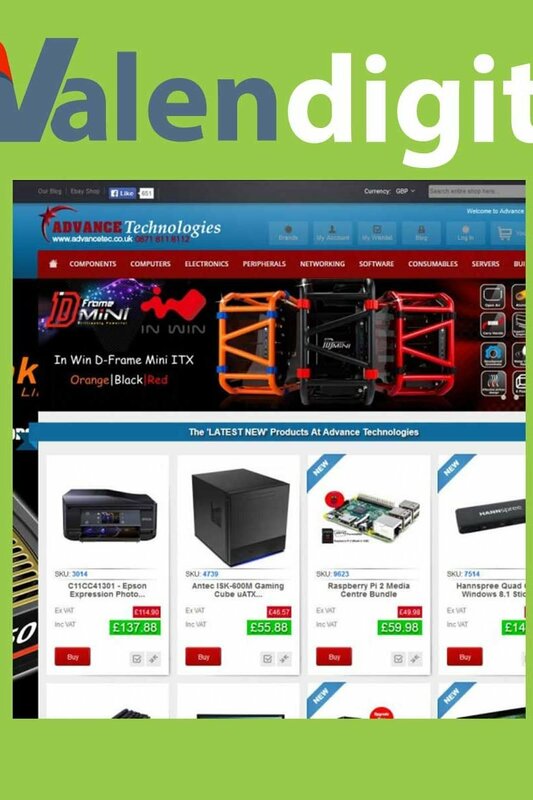 The site provides consumers with PC hardware and supplies.